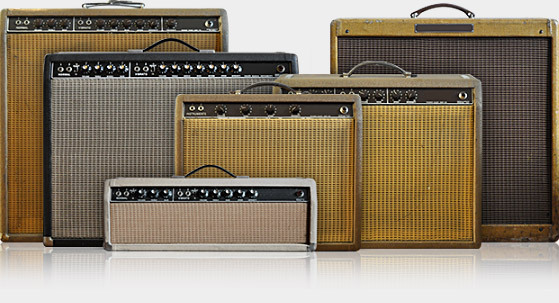 100 Profiles of Prestige Amps, all made to sound like there counterparts in great detail. – this is the 2nd part of the series, although this one’s focus in a little different. – more about core tones and vintage stomp effects added to the chain for a complete experience. – a truly thrilling tone, that will be never forgotten!. 100 Profiles of amps you just cant buy! Flares and tweed jackets are not included. Blues/Country, Classic Rock/Rock, Jazz (modern).